We always look forward to owning land where we can build up our dream home. Buying a plot of land brings about an immense sense of joy and achievement in us. For all of us, nothing is more gratifying than constructing our wished home the way we have always desired to. All of us dream to have a home of our own and this dream can now come true with Pintail Park City Lucknow. 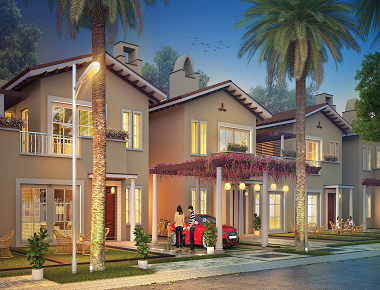 Residential plots are available here where you can build a space that is exclusively yours. So, come and turn your desired home into a reality with this project! Owning a piece of land and building a beautiful house there is the dream of each one of us! Pintail Park City makes this possible for us! Plots are available here for you to set up your home. The project offers top of the line luxurious facilities and comforts as it is a signature creation offering contemporary design and a lifestyle laced with lavishness. When it comes to amenities, the project offers a range of modern facilities including clubhouse, gymnasium, food court, Wi-Fi connectivity, theatre, restaurant, nursery school, convenience stores, swimming pool, shopping centre, children's play area, round-the-clock security provision, and others. A property set up in a prime location gives easy access to everyday important places and hence we should thoroughly check the location of the property before buying it. Located in Sultanpur Road, Pintail Park City Sultanpur Road enjoys close proximity to schools, hospitals, banks, hotels, restaurants, shopping plazas, and recreational centers. The prime location of the property is its primary USP to consider buying a plot here. Pintail Park City Price list is the most suitable considering the facilities you are provided here. The prices start from Rs 45.59 lakhs and go up to Rs 1.17 crores. The developers have a great connection with reputed banks and so you can receive loan assistance for buying a piece of land where you can construct your dream home. 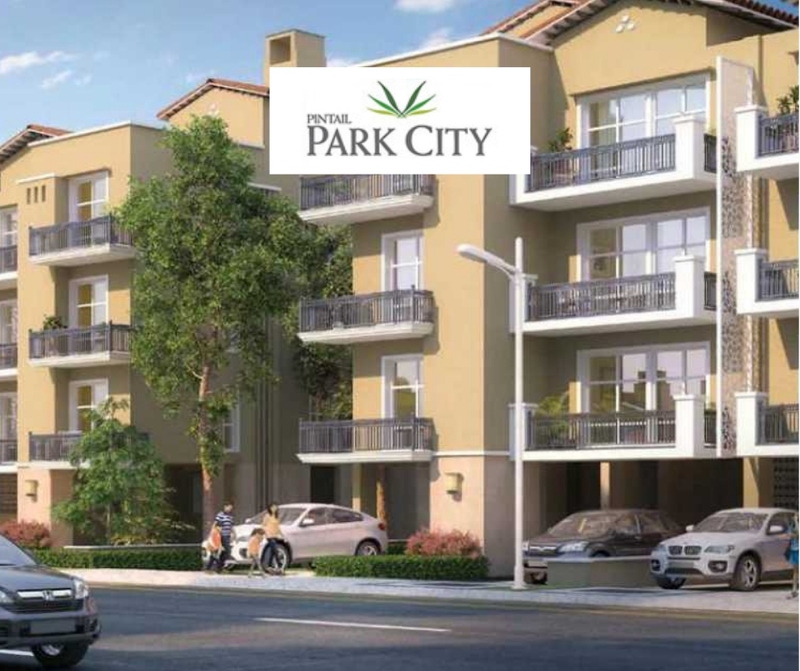 So, if you are looking for unmatched facilities and excellence in homes then Pintail Park City would be your best option to buy your fantasy home. Hurry up and let your dreams soar high!